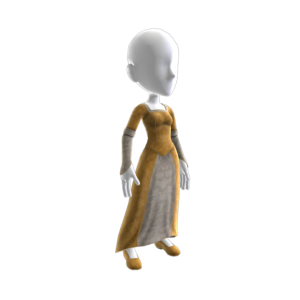 Dress up as the innocent Beatrice with this costume. Questo articolo non prevede rimborso. Per informazioni visita www.xbox.com/live/accounts.